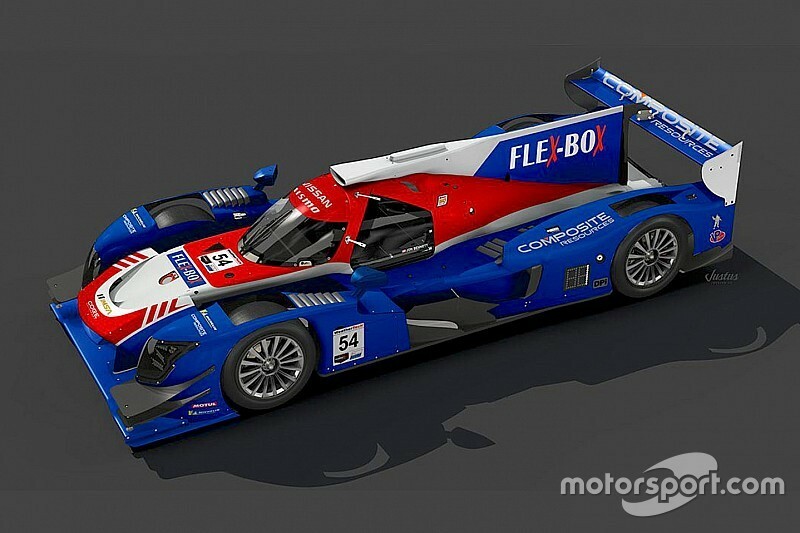 The proliferation of retro color schemes to honor the start of IMSA’s 50th season continues with CORE autosport running the colors of one of the IMSA Prototype greats – the Nissan GTP ZX-Turbo. The ZX-Turbo won three straight manufacturers titles for Nissan 1989-’91 and earned its principal ace Geoff Brabham four straight drivers’ titles, beating the TWR Jaguars and hordes of well-run Porsche teams. 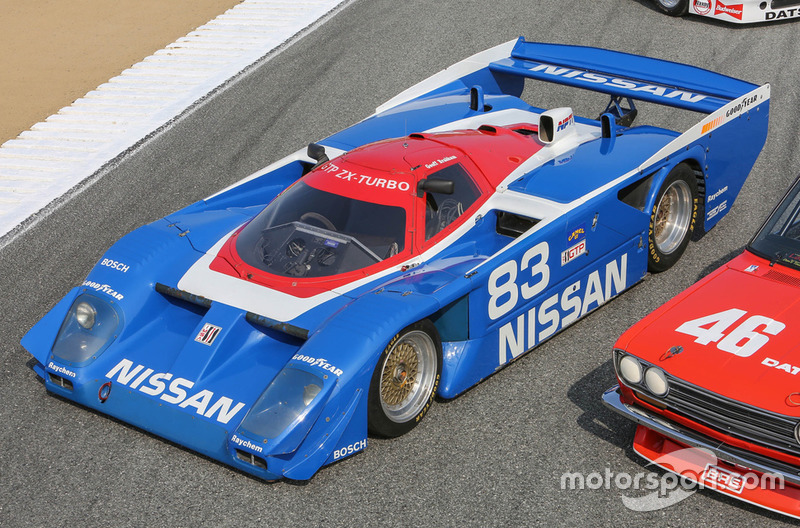 Its replacement, the Nissan R91CP – also running the red-white-blue livery – then went on to conquer the Rolex 24 Hours at Daytona, in the hands of Masahiro Hasemi, Kazuyoshi Hoshino and Toshio Suzuki. 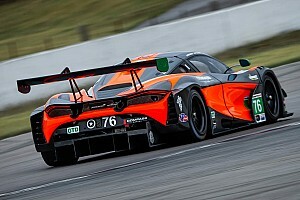 For the 2019 IMSA WeatherTech SportsCar Championship season, CORE will ditch its traditional orange, gray and white for these retro colors, as the team moves into the DPi class for the first time to run the Nissan-powered prototype. 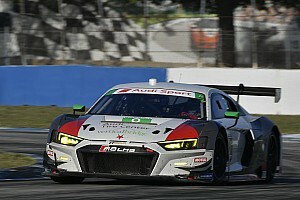 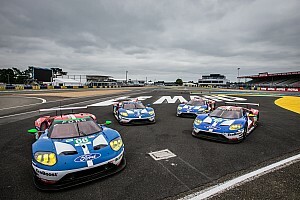 “Knowing that 2019 was a celebration of IMSA’s 50th season we knew we wanted to do something special with our livery to recognize that milestone,” said team owner and driver Jon Bennett, who will share the car at Daytona with Colin Braun, Romain Dumas and Loic Duval.